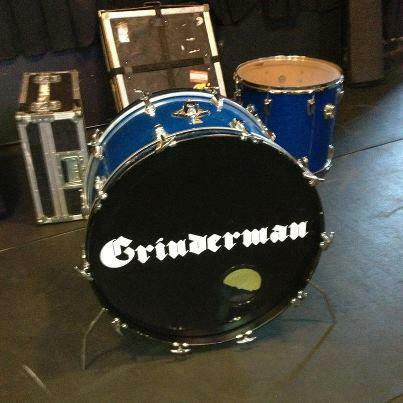 Getting ready for tonight’s Grinderman show at Coachella. The broadcast time turns out to be about nothing o’clock in UK time, and, a bit like the Cave gig streamed recently (also on YouTube), the final recordings do not make it long-term to YouTube (but they did surface elsewhere). What the bloody hell is that all about? Ginderman’s entire set from their appearance at the Exit Festival in Serbia, 2011. 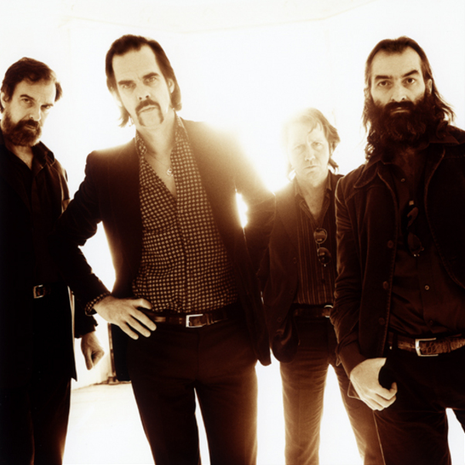 Nick Cave’s Grinderman may have recently disbanded, but they’ll release a remix album, Grinderman 2 RMX, on Mute internationally on March 12 and Anti- in North America on March 13. 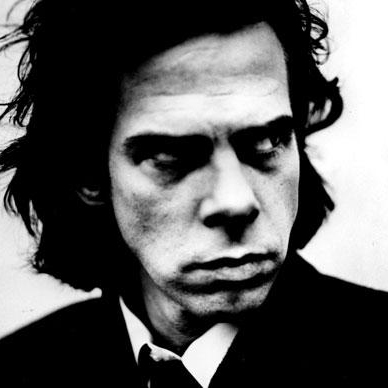 It collects remixes, covers, and reworkings of cuts off their 2010 album Grinderman 2, mostly previously released, except for a remix from Yeah Yeah Yeahs’ Nick Zinner, which can be heard above, and one from SixToes. Contributors also include the National’s Matt Berninger, Queens of the Stone Age’s Josh Homme, the Horrors’ Faris Badwan’s Cat’s Eyes project, and Grinderman themselves, with a demo version of “Evil” and a reworking of “Heathen Child” featuring Robert Fripp. 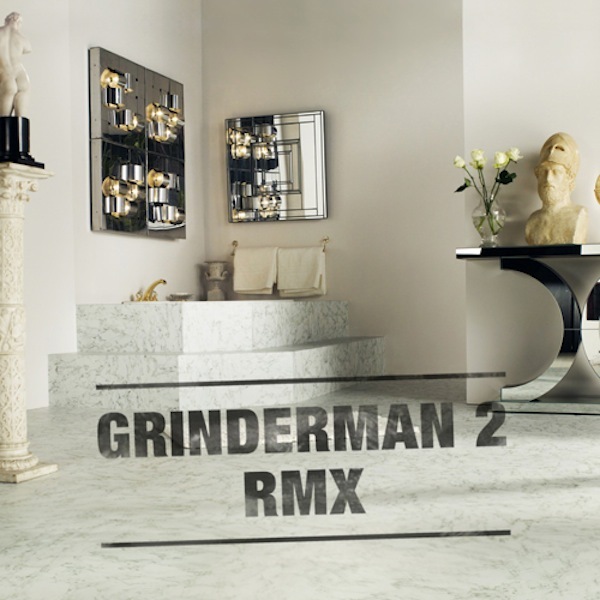 via Grinderman to Release Remix Album | News | Pitchfork.